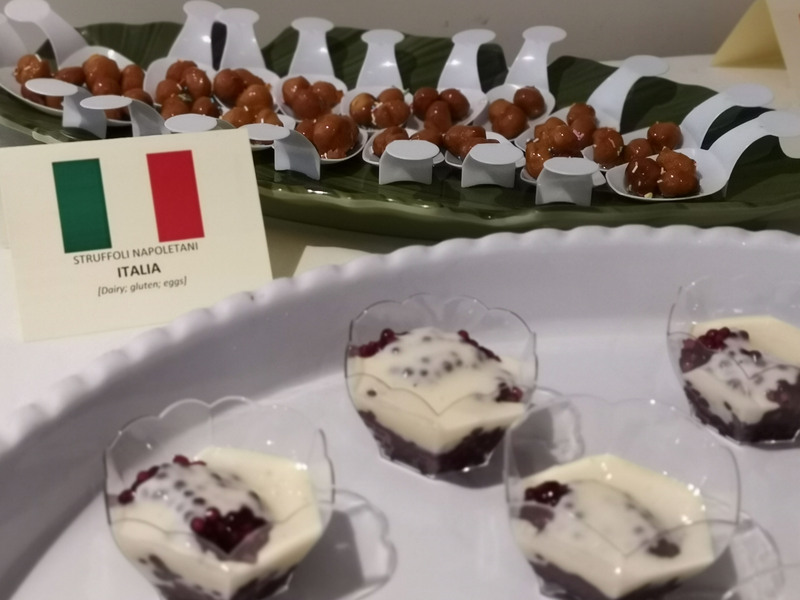 From Brazil to Taiwan, India, Italy, Chile or Puerto Rico. 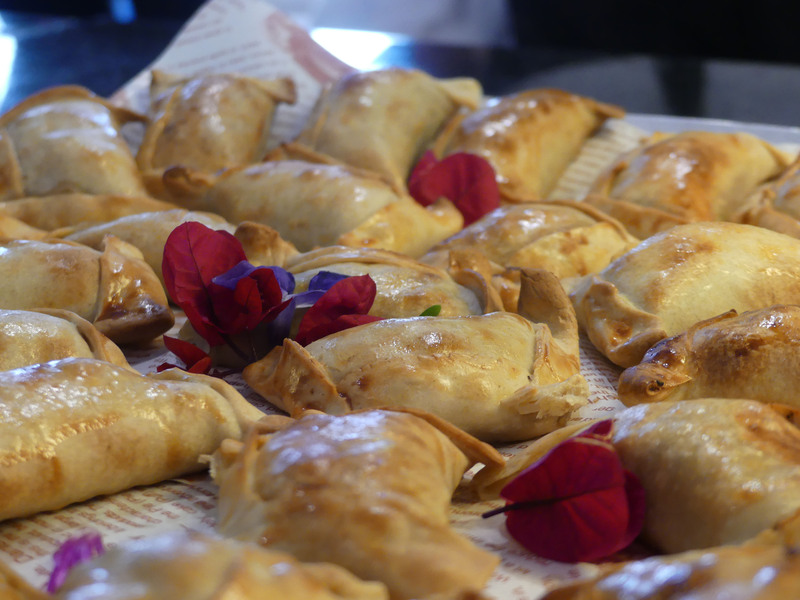 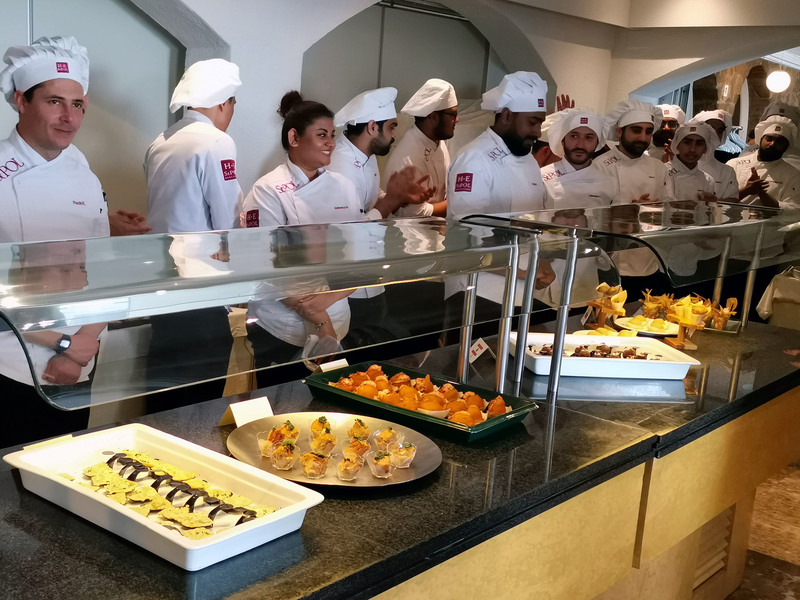 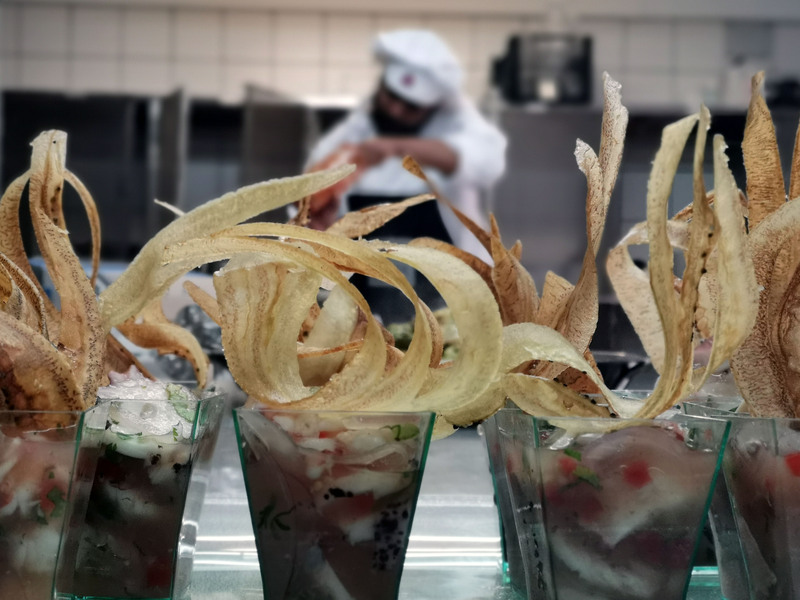 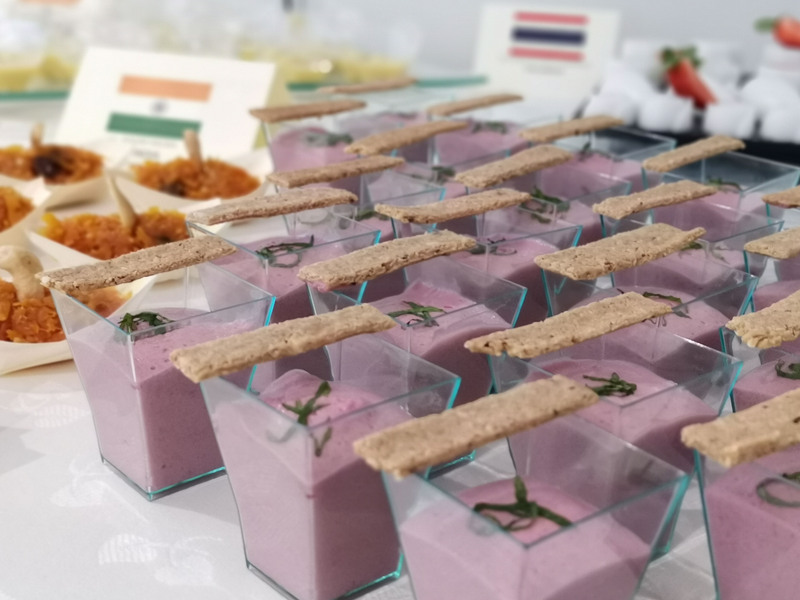 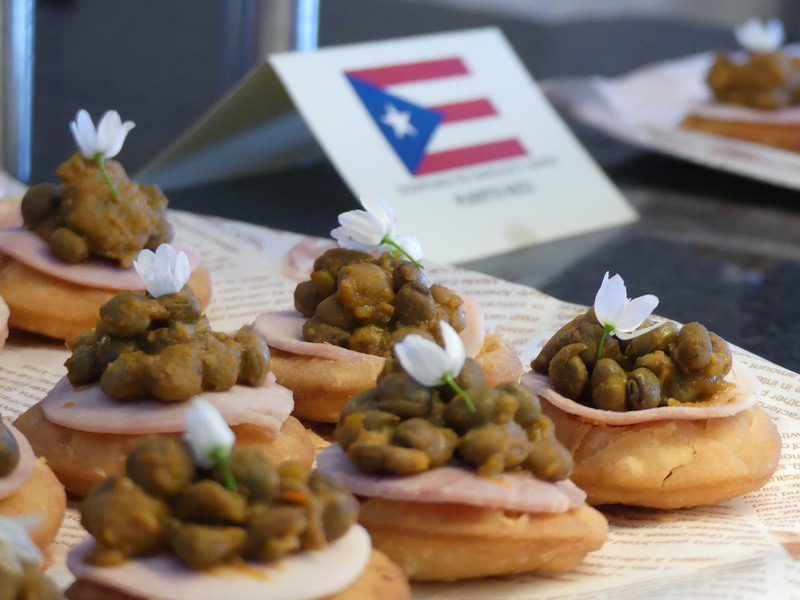 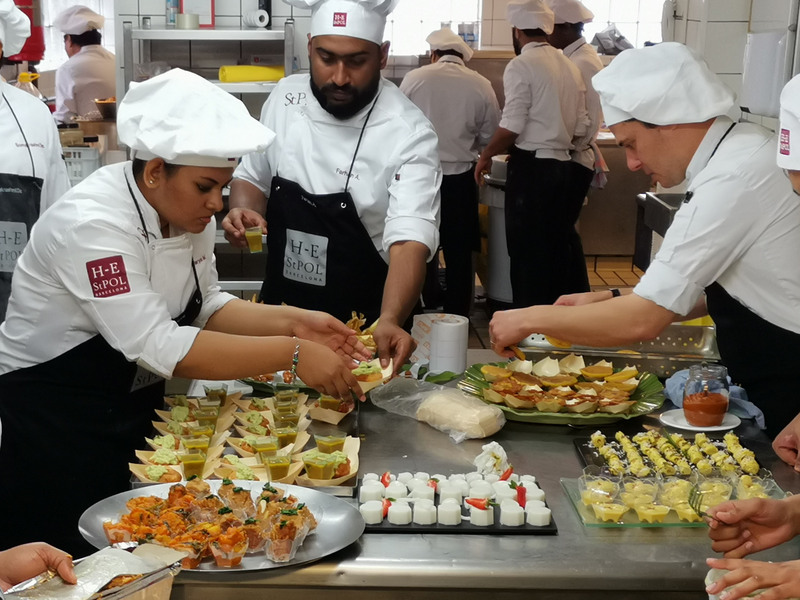 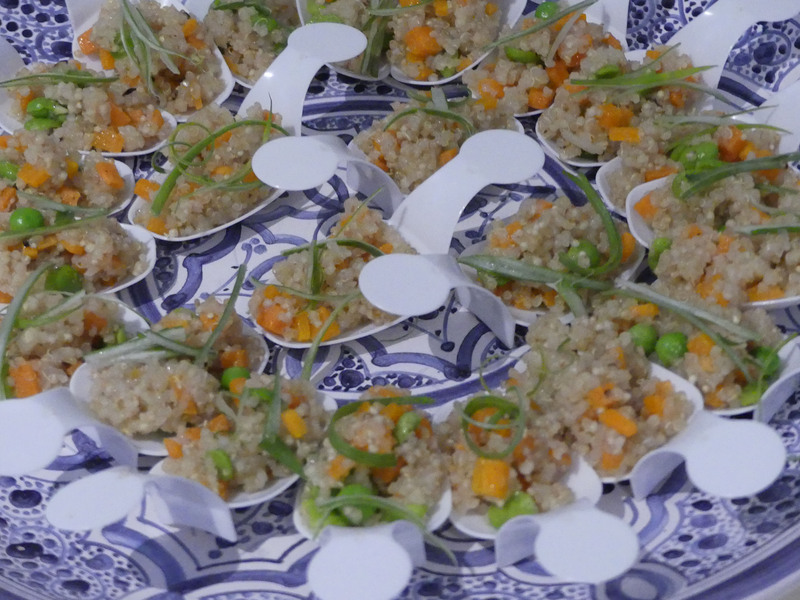 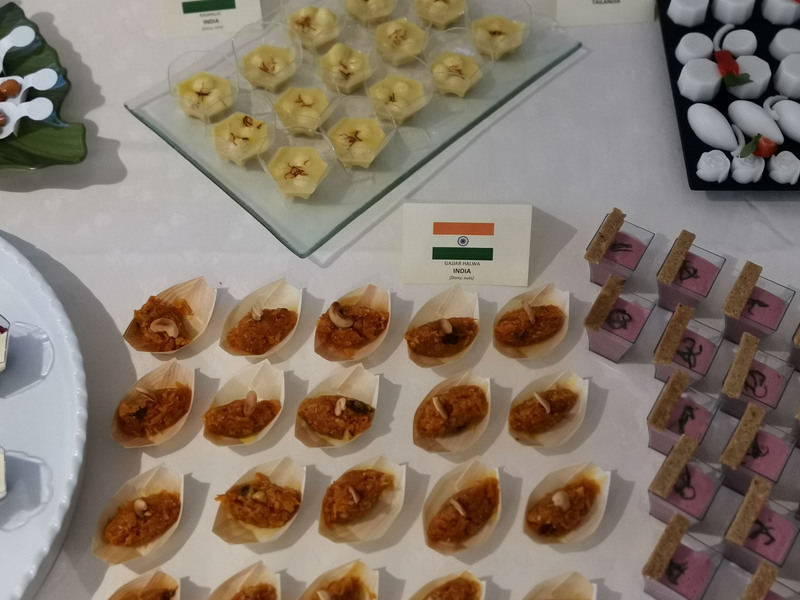 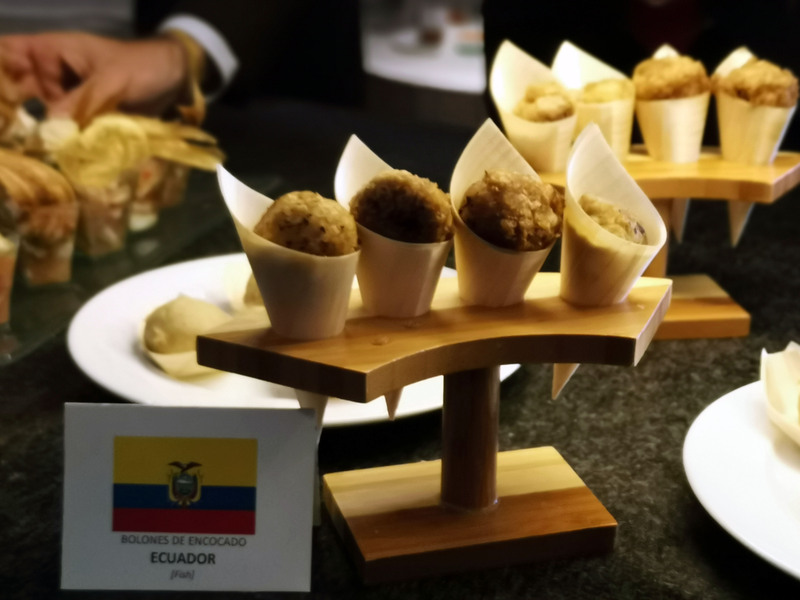 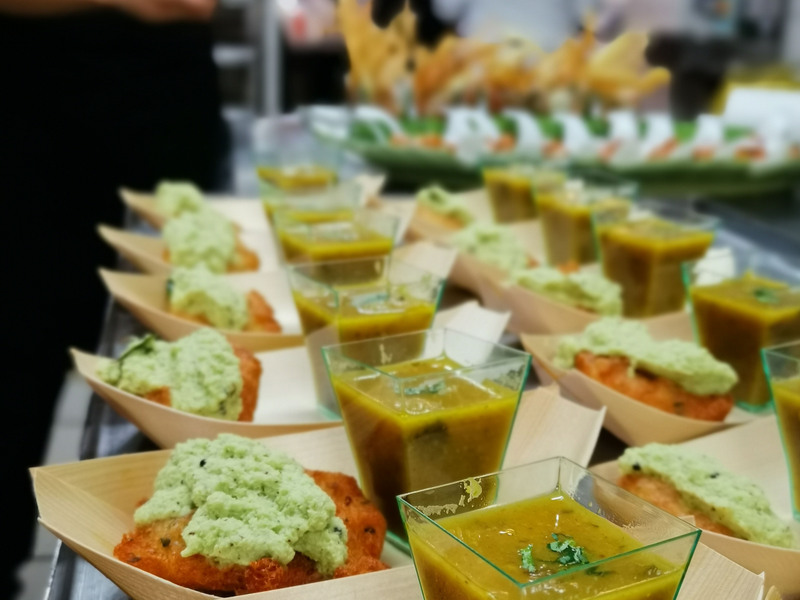 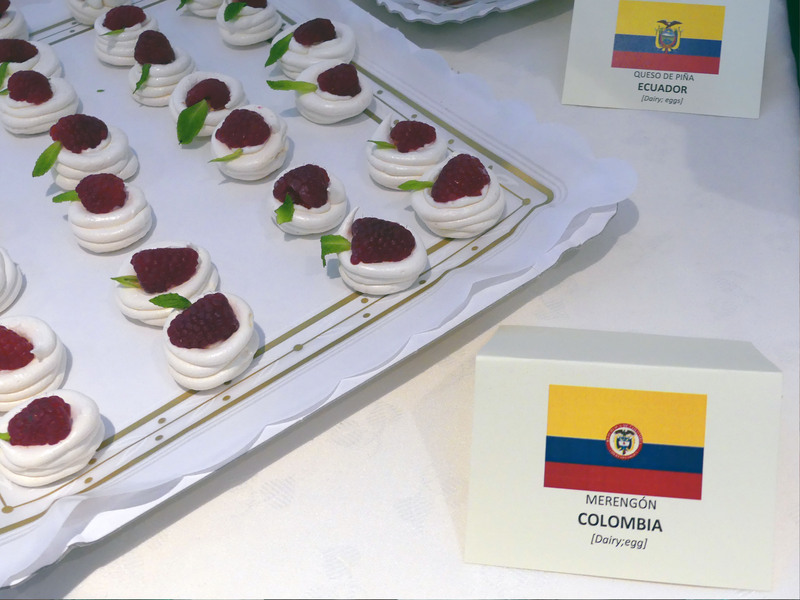 As part of the module 4, focused on cooking for events, the students of the Master in Culinary Arts and Kitchen Management have prepared a buffet with creative bites and recipes inspired by their countries of origin. 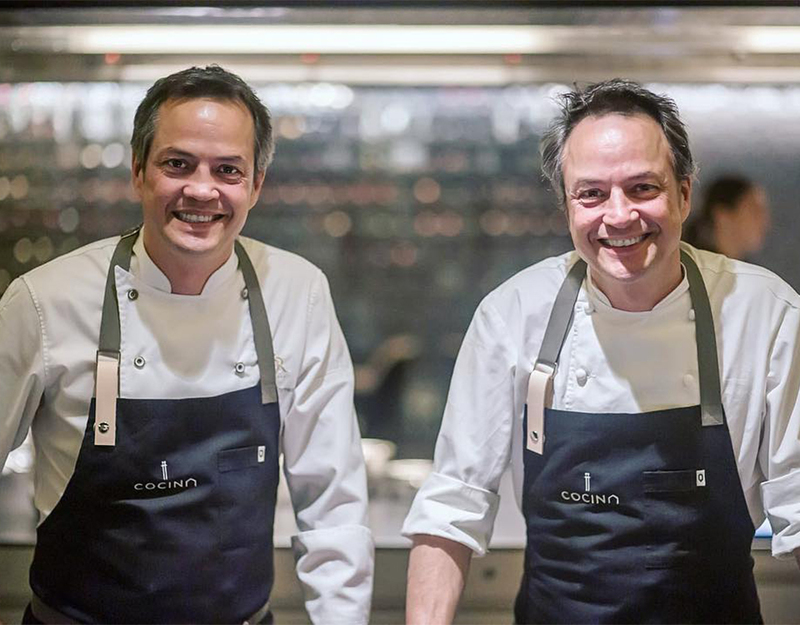 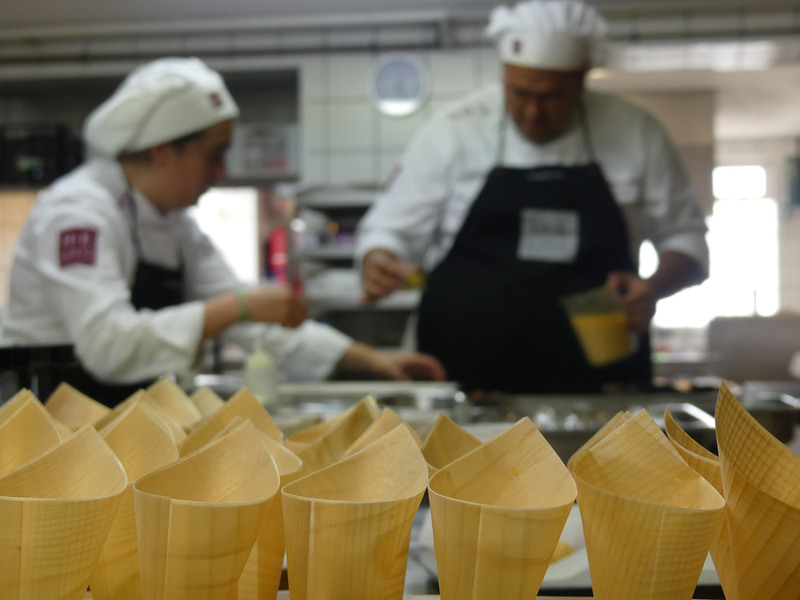 Gastronomy is the hallmark of a culture, a tradition or a society. 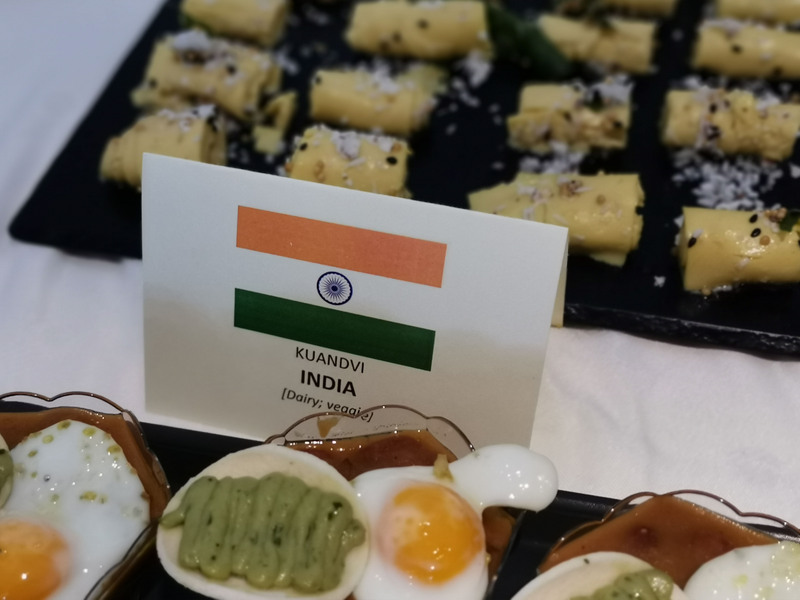 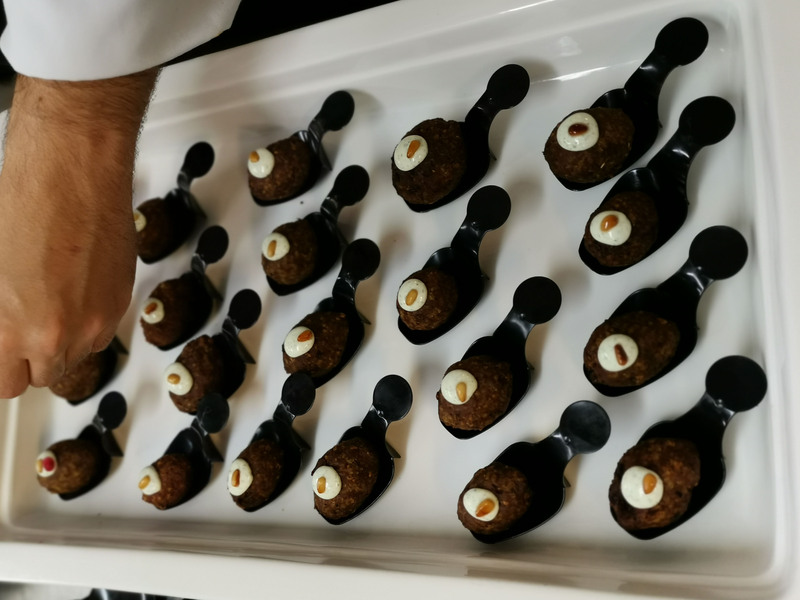 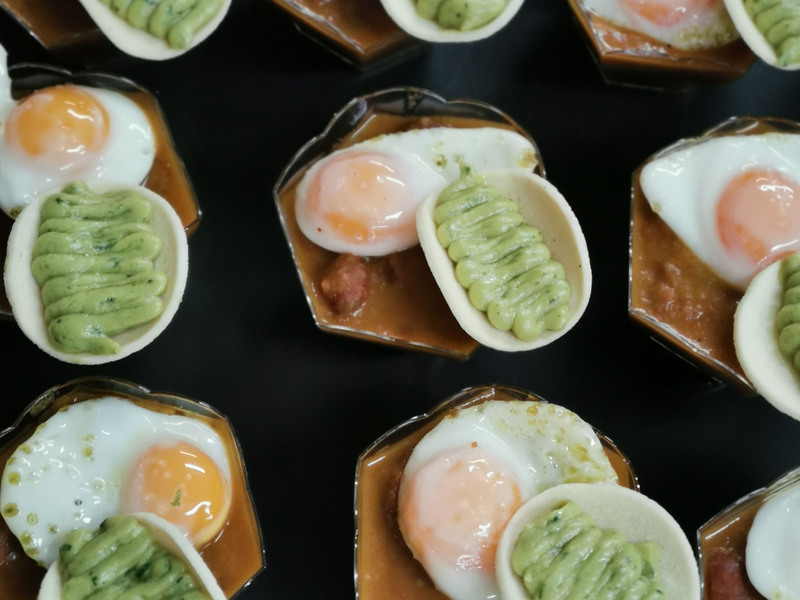 As part of the module 4 of the Master in Culinary Arts and Kitchen Management, which is focused on cooking for events, students have prepared a buffet with bites and recipes anchored in their countries of origin. 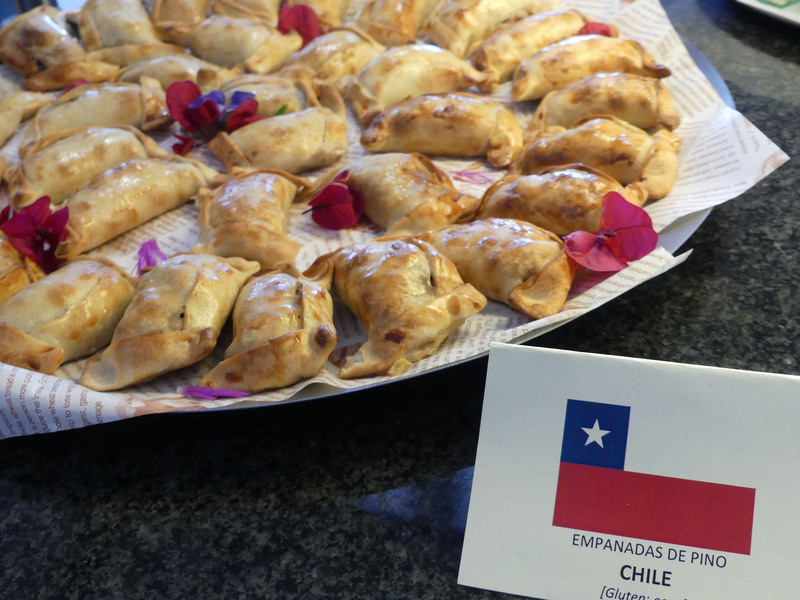 Empanadas de pino made by students from Chile, gallina rellena from El Salvador, frijolada antioqueña or marranitas prepared by students from Colombia, mapo doufu is a recipe from Taiwan, Kuandvi from India, ajoblanco or paella as dishes prepared by students from Spain; tiramisu prepared by students from Italy. 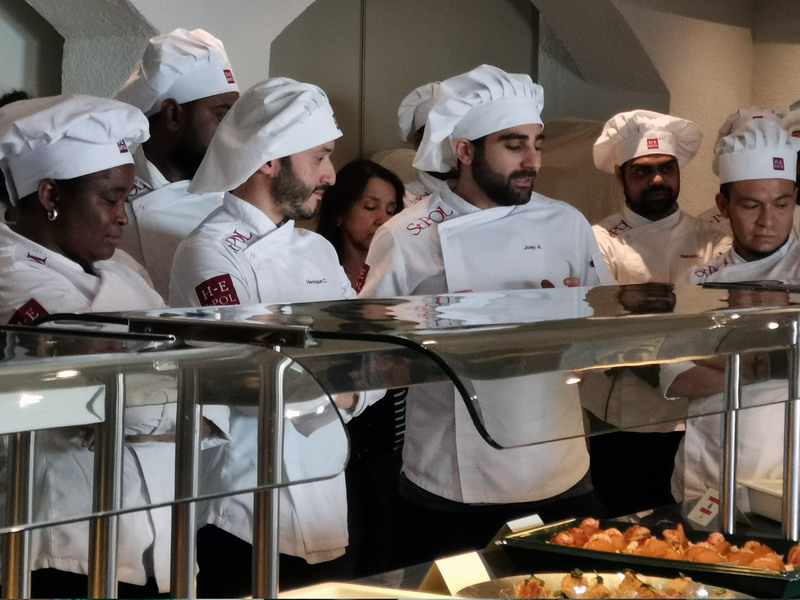 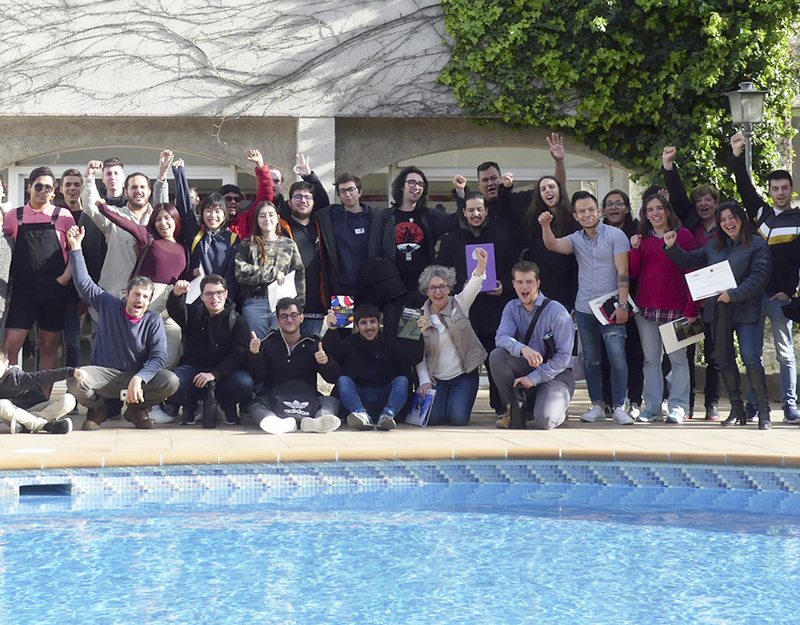 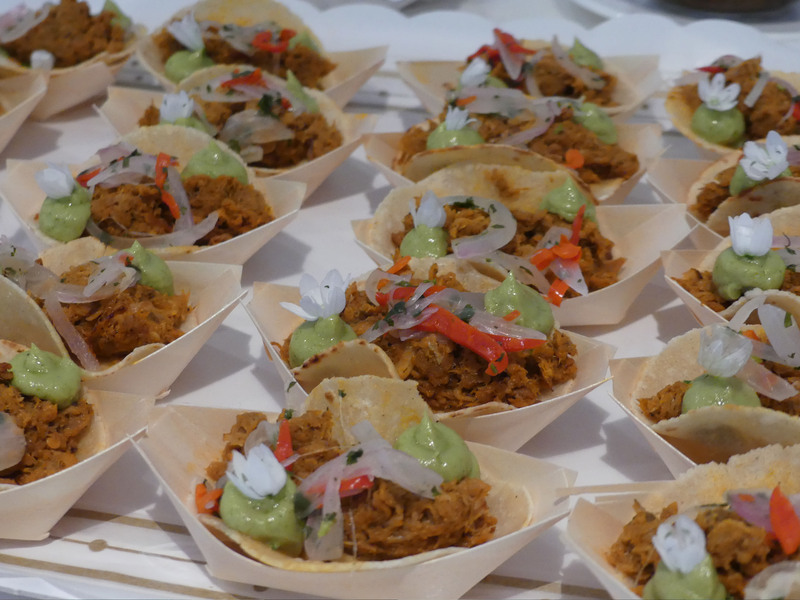 They prepared countless recipes and samples belonging to the different nationalities of the students of the Master in Culinary Arts and Kitchen Management and its corresponding version in Spanish. 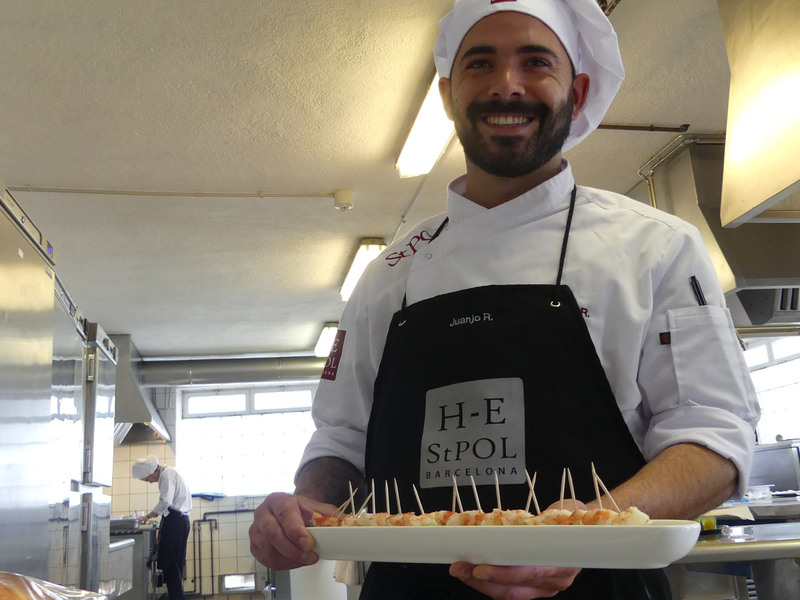 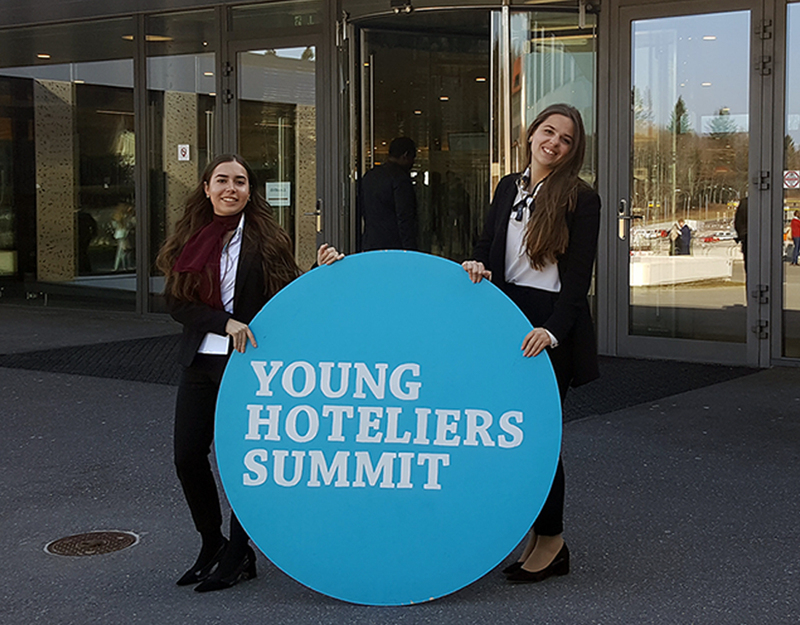 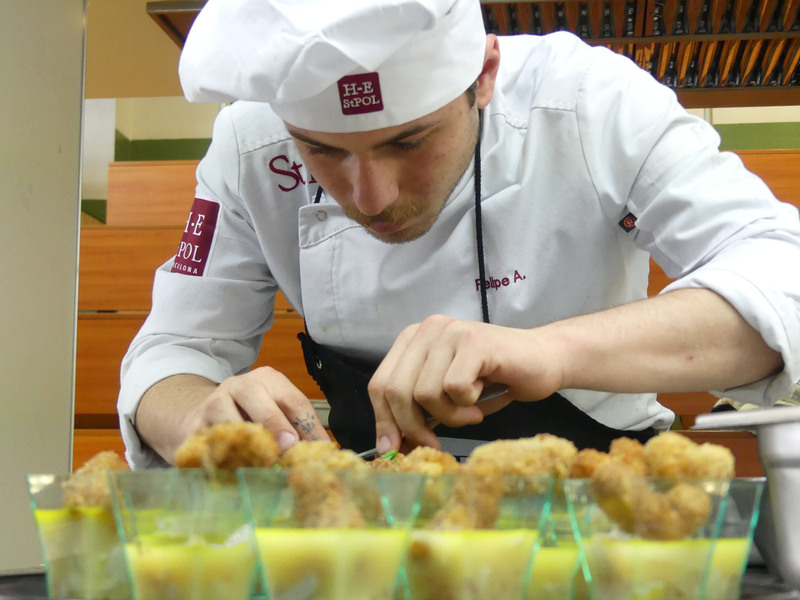 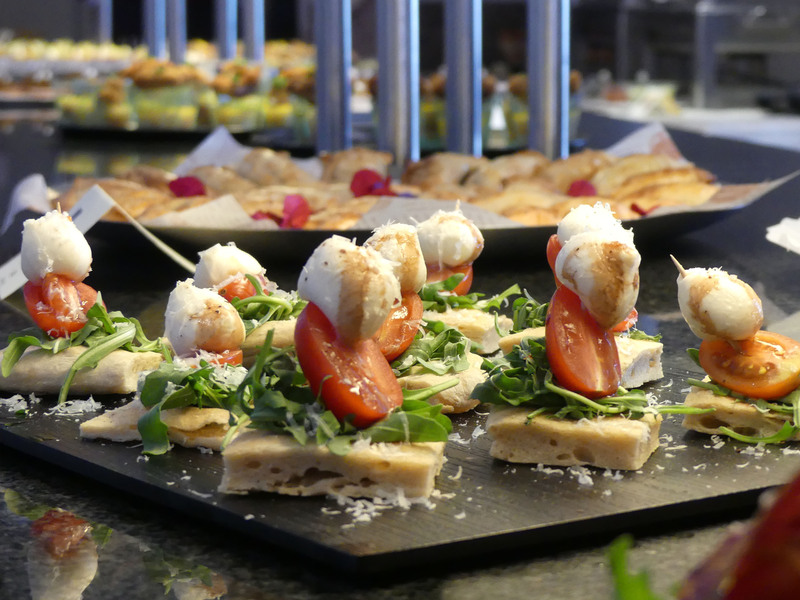 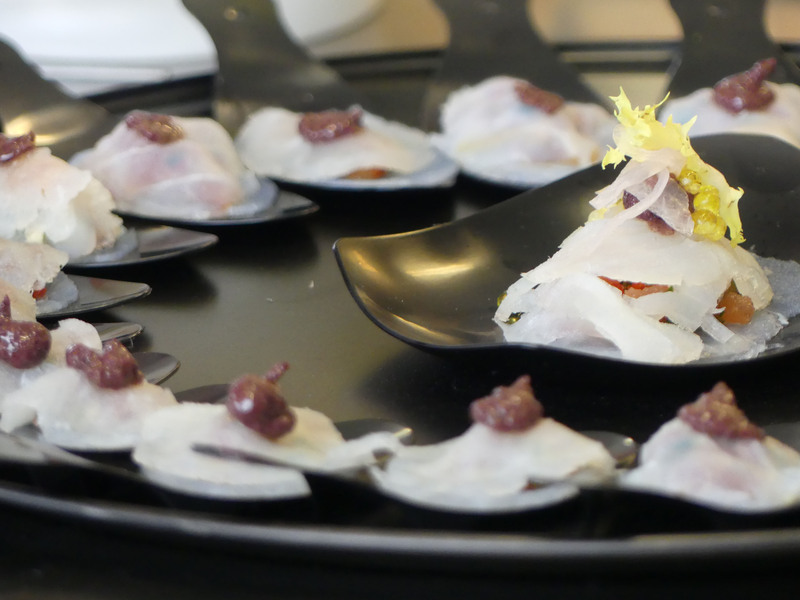 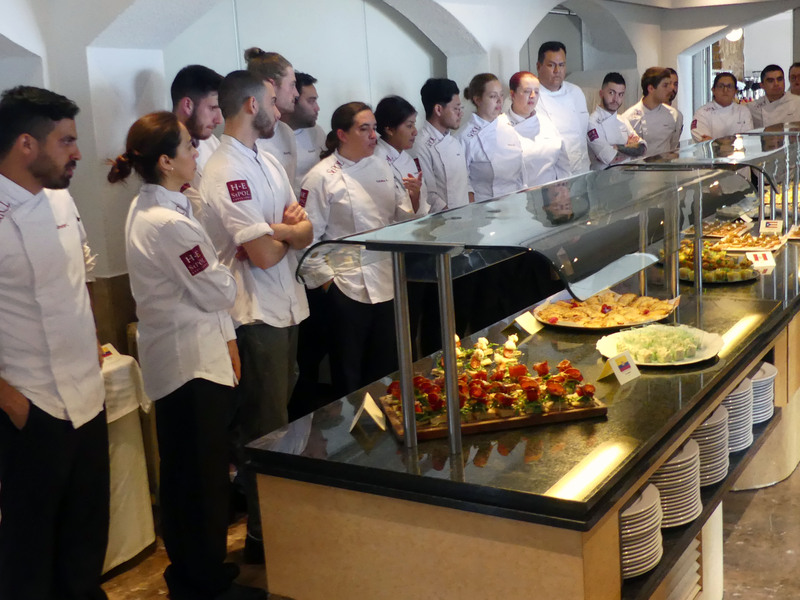 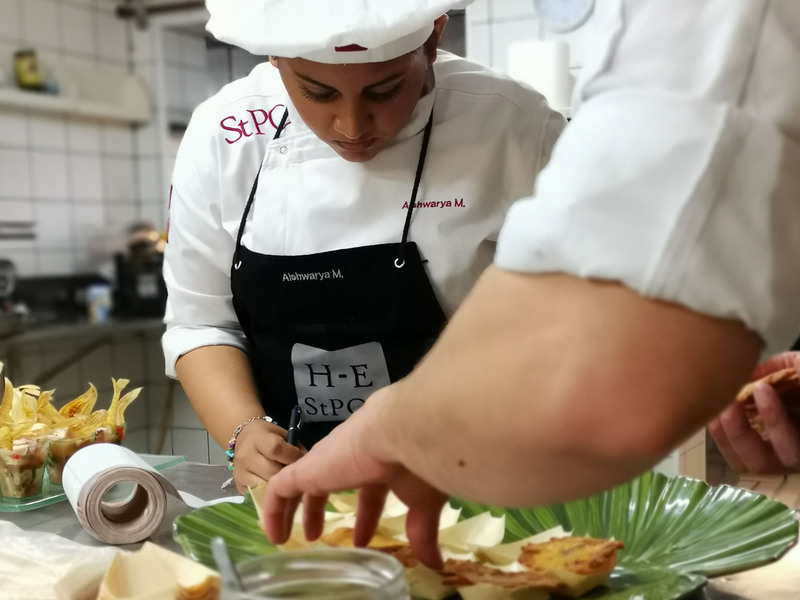 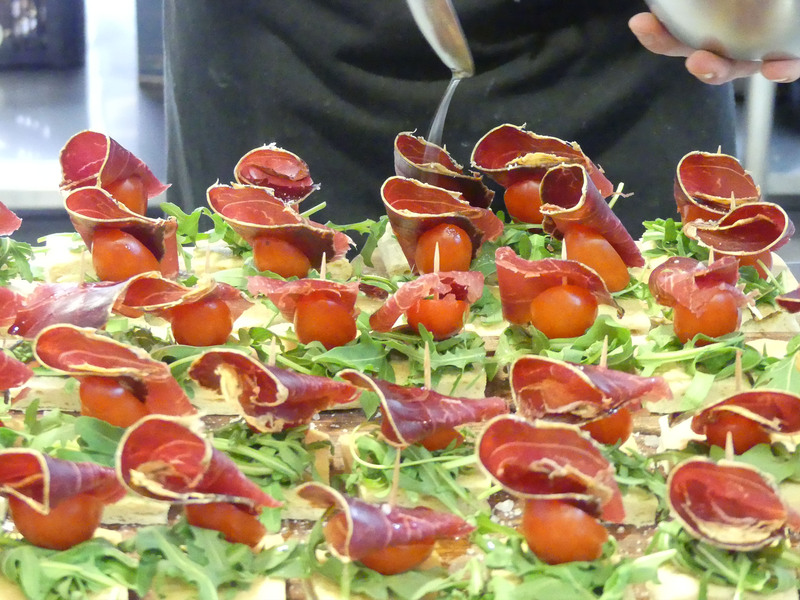 The so-called “buffet of the world” is another proof, in this case with a gastronomic nature, of the internationality of the University School of Hospitality Management and Culinary Arts of Sant Pol de Mar (EUHT StPOL).